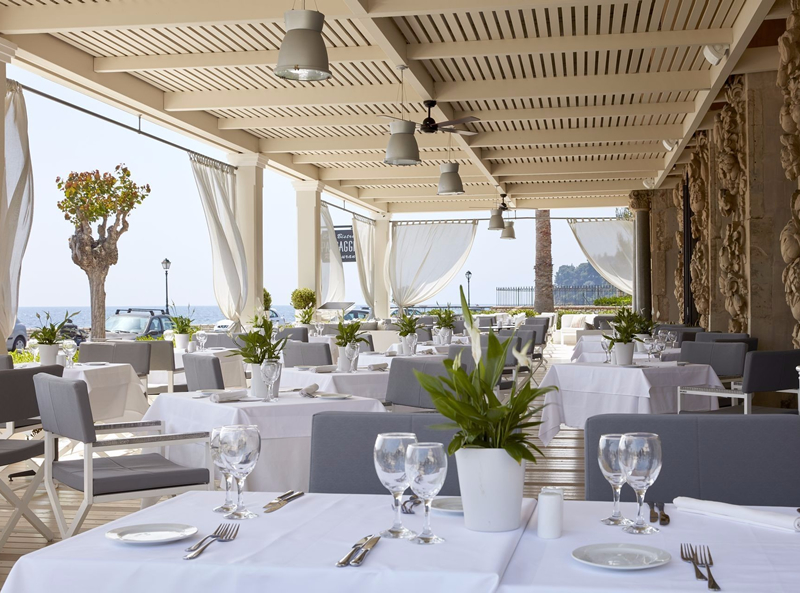 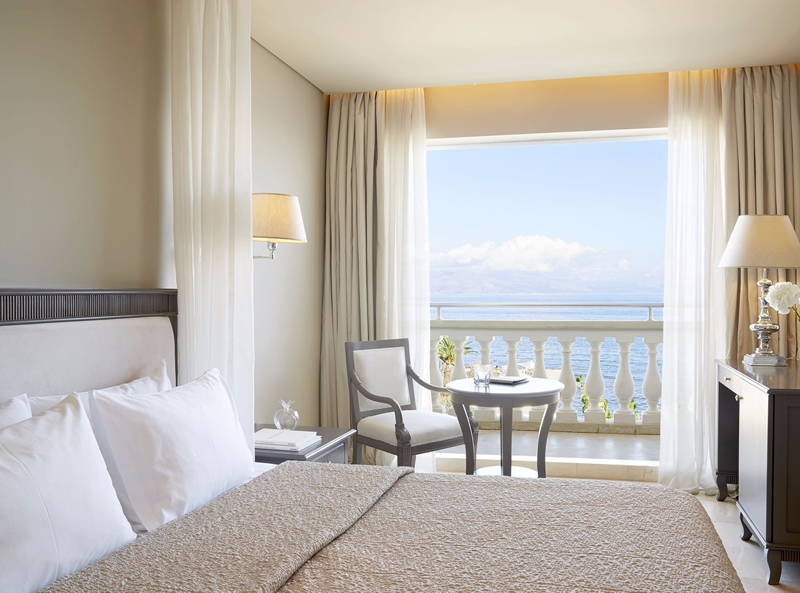 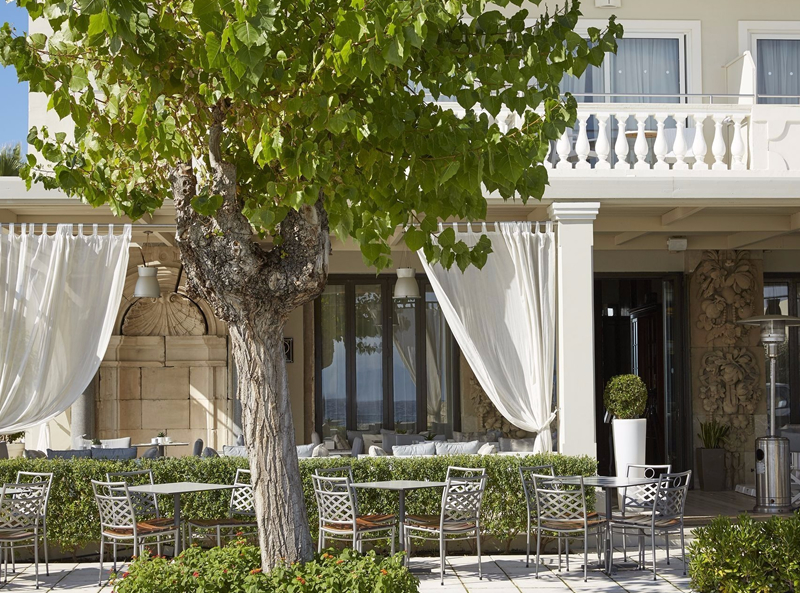 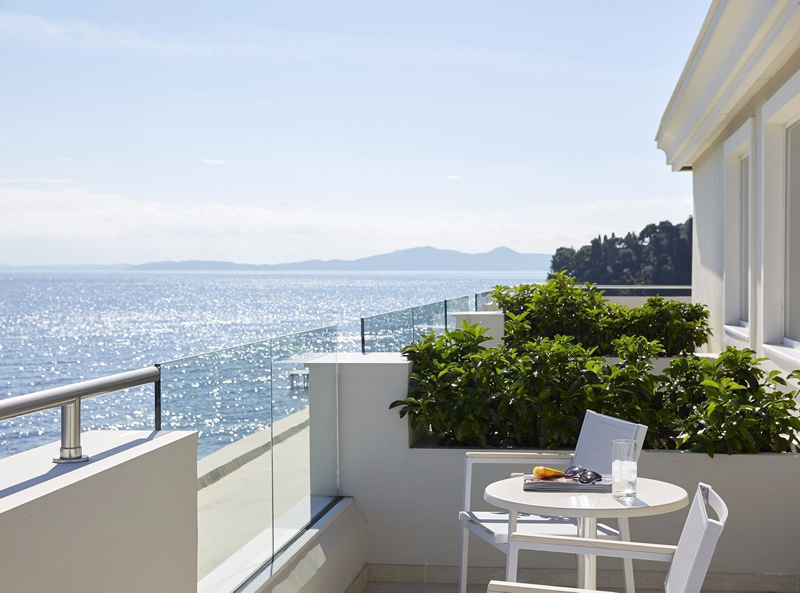 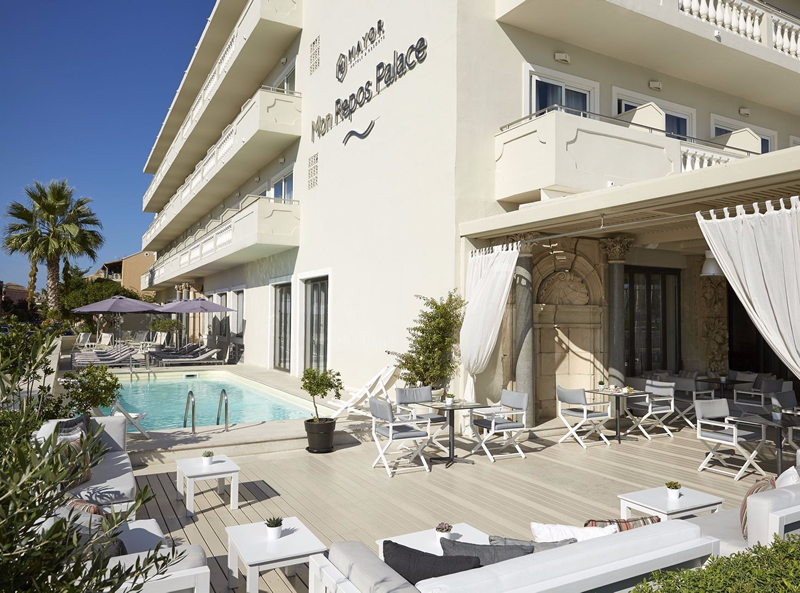 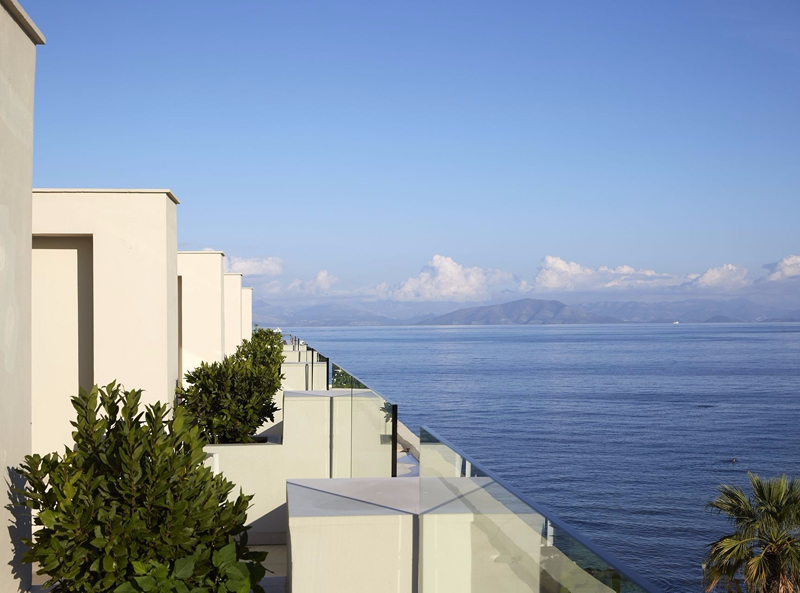 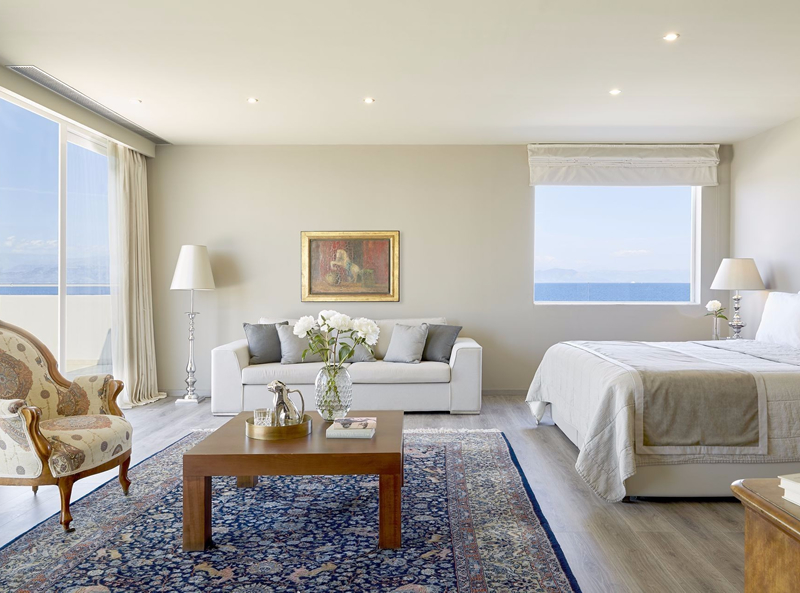 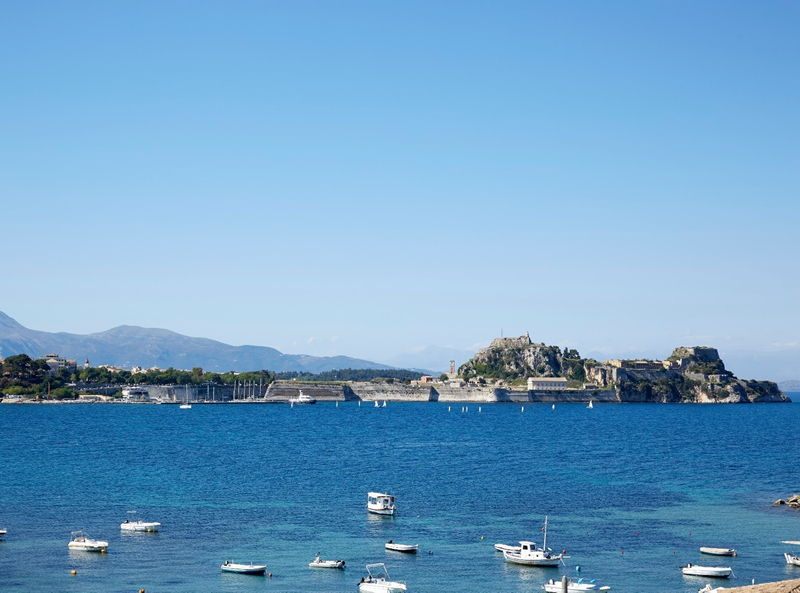 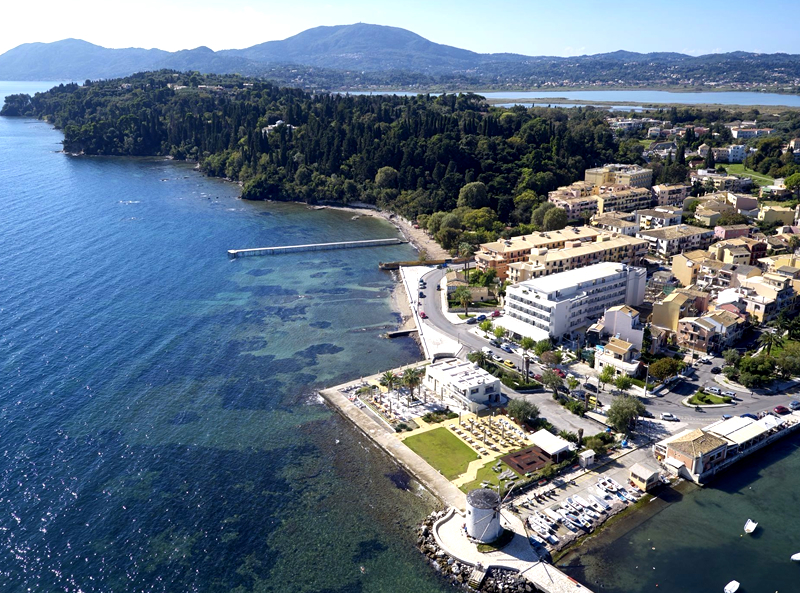 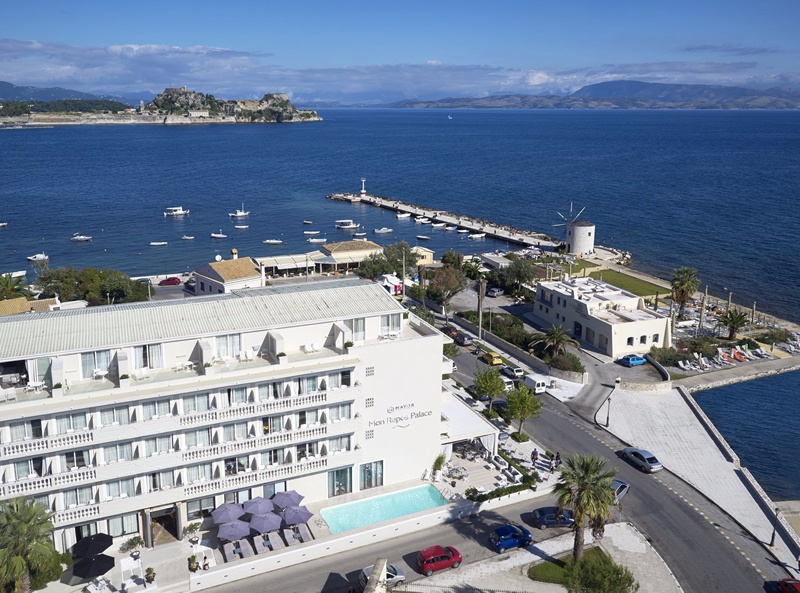 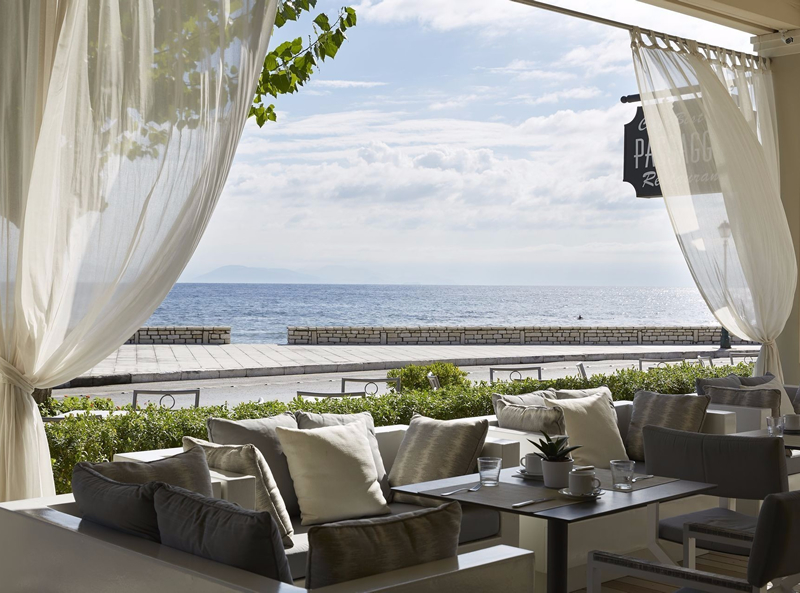 The Mayor Mon Repos Palace is an elegant city hotel which boasts being on the famous Corfu promenade at the edge of Garitsa Bay, offering views of the Ionian sea and the Old Venetian Fort in Corfu Town and is just 20 meters away from the beach. 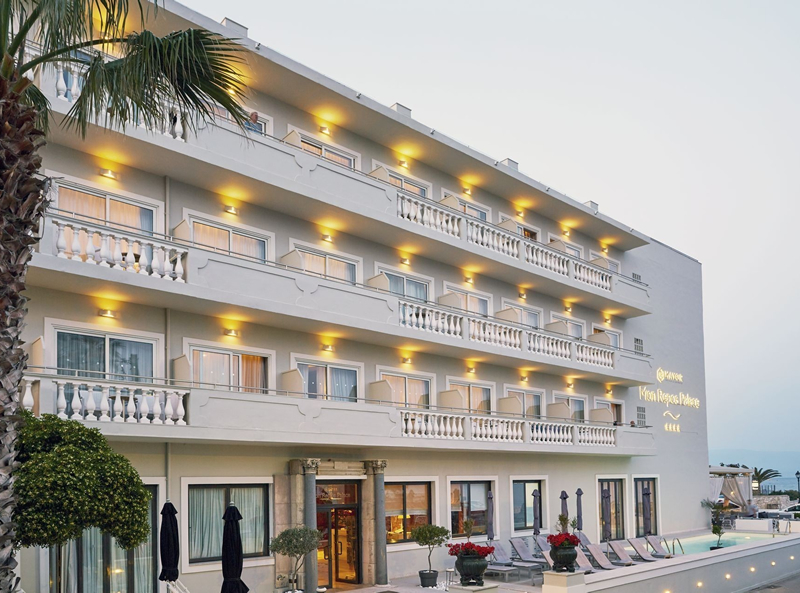 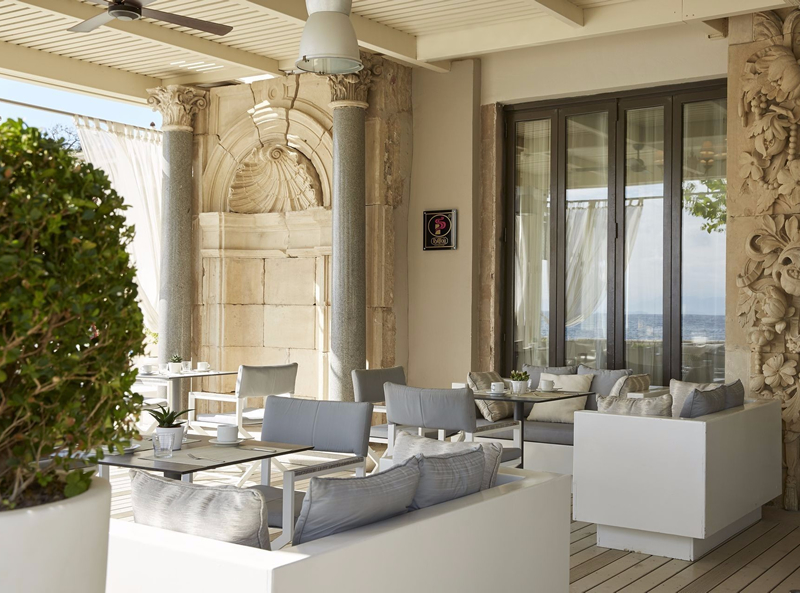 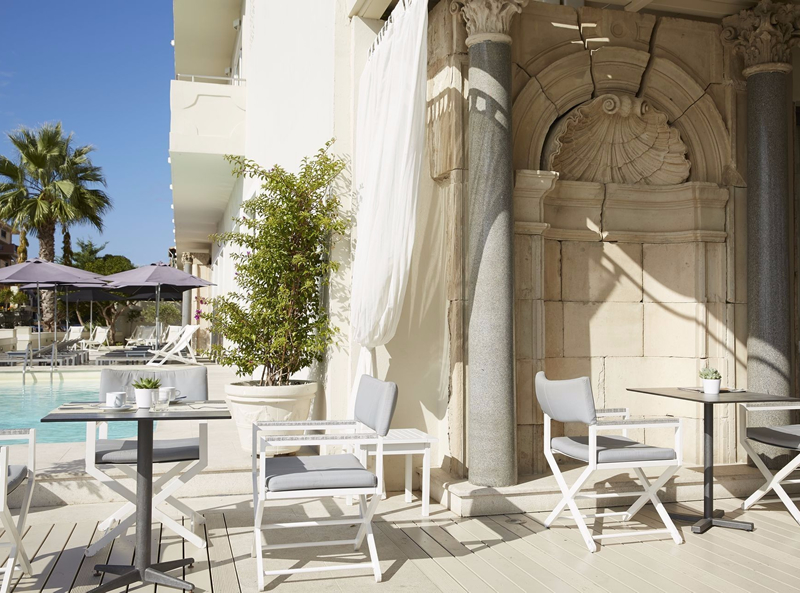 This elegant and artistically orientated hotel is decorated with antiques from the 18th century Achileion Palace, celebrating Corfu’s ancient splendour. 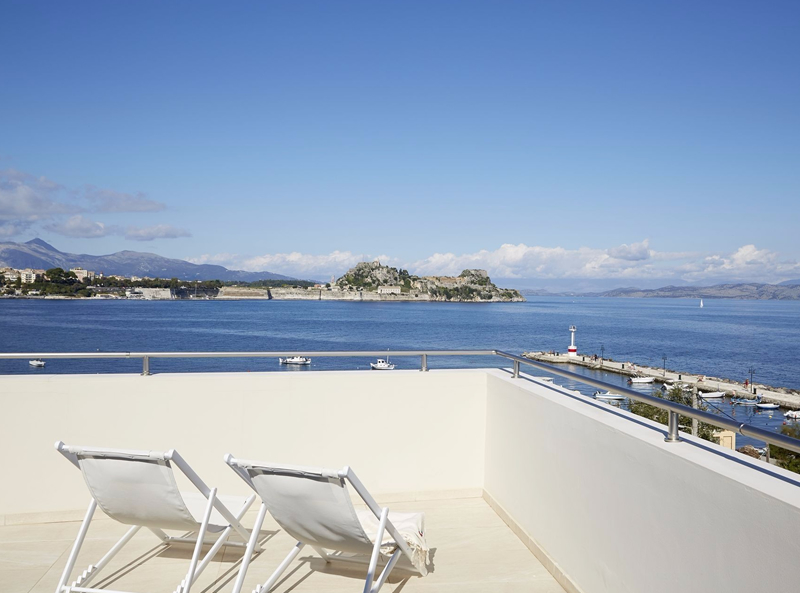 Corfu Town is just a short distance away. 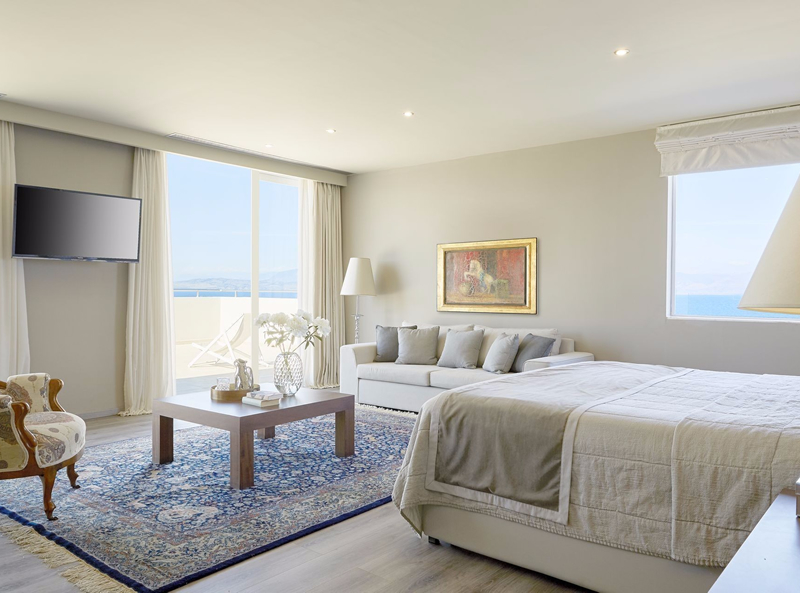 All rooms and suites feature a private balcony, FREE WiFi, air conditioning, mini fridge, tea and coffee making facilities, bathroom amenities, safe, LCD satellite TV with premium channels, direct dial telephone & hair-dryer.